For the love of the Ride! A bike-it-list mountain bike race in the heart of the Langeberg region. 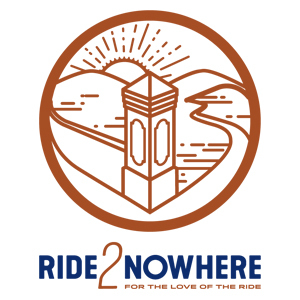 The Ride2Nowhere, 3-day mountain bike race forms part of the R2N Events family, that is based in the town of McGregor in the Western Cape. Known as the race where racing snakes and weekend warriors meet to complete for fun. Here we simply ride for the love of the ride! The event has a relaxed vibe and festive atmosphere, no cut off times, no pressure. Participants have the option to participate in teams of 2 or solo. There is a short route of 40km per day and long route of 60km per day option. The route is only open on event weekend due to the fact that the majority of the trails are on private land and this also ensures the unique and exclusiveness of the event. 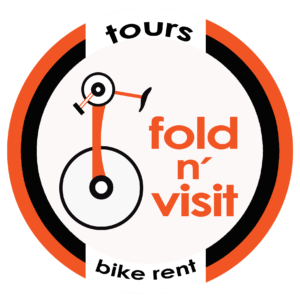 Due to the moderate distances per day participants have the opportunity to spend the afternoon exploring the town or relaxing with friends and family – making it an ideal weekend away and enjoying the outdoors! The event is capped at 400 riders to ensure the events unique atmosphere and services is maintained. As with all R2N event we strive to support the local community by using them for event services which in return creates a very authentic atmosphere at the event. Great race, I especially appreciated the excellent route markings. Overall the organisers did an excellent job! Not just another mountain bike race... McGregor showed off her ability to play host to a mountain bike event, which WILL be sold out next year, so please enter to avoid disappointment. What a fantastic event as I not only surprised myself fitness wise but also had a whale of a time.